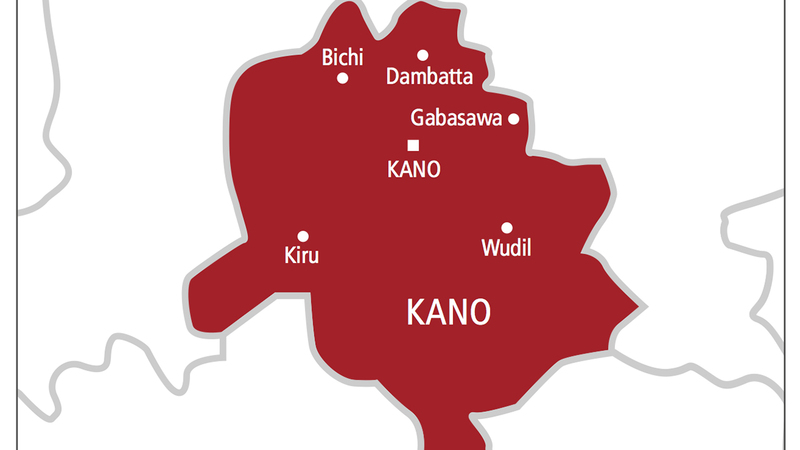 No fewer than 401 candidates will contest the 24 House of Representatives seats from Kano State. Also, 74 candidates will contest the three senate seats in the state. Head of voter education and publicity, Independent National Electoral Commission (INEC), Kano office, Garba Muhammad, confirmed this to journalists in his office. The number of candidates contesting the state’s governorship is not due for public consumption, Garba revealed. He hinted that the list was with INEC headquarters, but not yet available at the Kano office. 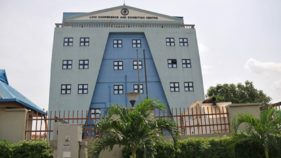 According to Garba, of the 91 political parties registered by INEC, 38 presented candidates for the House of Representatives while 32 presented candidates for the Senate. The INEC spokesperson in Kano added that the list of governorship candidates would be released on or before November 9, as stipulated by the electoral law. Meanwhile, about 1,8233,898 Permanent Voter’s Cards (PVCs) have remained uncollected in Kano, Ondo and Oyo states. Garba informed that 5,459,914 voters had been registered in Kano, but that 688,972 PVCs were yet to be collected. In the same vein, the Resident Electoral Commissioner (REC) in Oyo State, Mutiu Agboke, said that only 117,581 PVCs had so far been collected in the state, while 770,661 remain uncollected. Briefing journalists yesterday at INEC office in Ibadan, Agboke said that the voters’ register would be displayed from November 6 to 12, 2018. 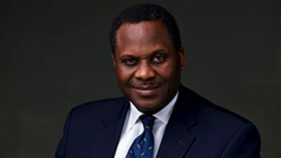 The REC added that the commission had made efforts to make the PVCs accessible. Also, Ondo State REC, Dr. Rufus Akeju, decried the abandonment of 364,265 PVCs in the state. Akeju stated this yesterday in Akure at a press conference to herald the display of preliminary register of voters across the 18 councils of the state. According to him, the exercise is in line with the provision of the 1999 Constitution and the 2010 Electoral Act. He noted that INEC registered 1,736,423 voters and that 1,372,158 PVCs were distributed, leaving 364,265 uncollected across the 203 wards of the state.